What if I told you that I have the secret to curing boredom while getting your kids to beg to learn? Sounds crazy right? How could I possibly be able to get your kids to stop saying those dreaded two words “I’m bored” while also get them to beg you for more learning? 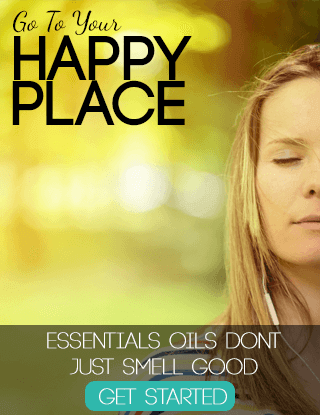 You might be even more surprised when you find out that the answer to your problems is right in your own home right as we speak. In fact, you might have even stepped on a few remnants of the solution just this week. I know I have stepped on my fair share. It might sound crazy, but those little plastic bricks you have laying around the house hold a lot of power when it comes to getting kids unbored, unstuck and begging for more learning. Boredom seems to happen to the best of us. Despite our best efforts to provide our kids with quality games, activities and choices, we still are met with frustration and arguments during lulls of the day. “I’m bored” has become a common phrase in so many households that scientists have even begun to study the benefits of letting our kids be bored. While I completely agree that letting your kids get bored has a myriad of benefits such as building resilience, encouraging choice, and increases creativity, I would like to argue that some children lack the ability to plan, organize, or even create constructive activities during their down time which leads to misbehavior and extreme boredom. 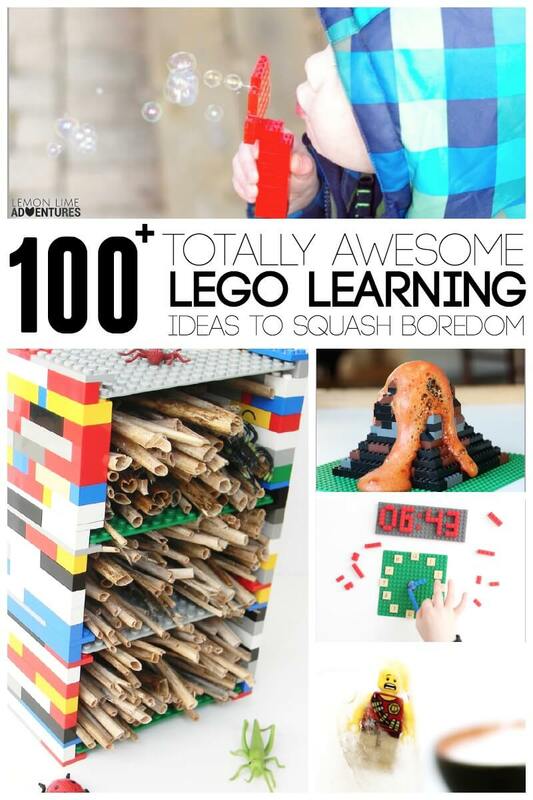 Today, I want to share over 100 totally awesome Lego learning ideas to squash boredom that will get your kids to beg for more learning opportunities. If you are a regular around here, you know just how much we love Lego®. 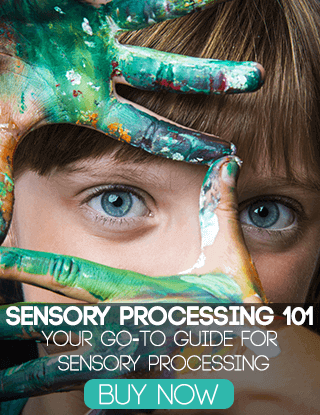 We use Lego® for sensory play, Lego® for science fun, and Lego® for calming down. We have a slight obsession if you haven’t noticed. The one thing that is common about using our Lego® for projects and learning throughout our day is that my kids are always in love with anything we do if I include Lego® . One secret to squashing boredom and getting your kids to beg for learning is to include your child’s interest in your daily activities. For us this means we use Lego® in almost everything we do because it is the one way we can connect with our oldest. In fact, some days it is the only way I can have a good day with my son, is to pull out the Lego® box and get creative. As much as I would love for him to get bored as the studies suggest I should, it never seems to be that simple around here. My don struggles with executive functioning skills and his ability to sequence events. This also means that when he is left idle, he isn’t able to choose activities or follow through with his plans. That is why Lego® is our absolute go-to tool for kicking boredom to the curb and connecting as a family. 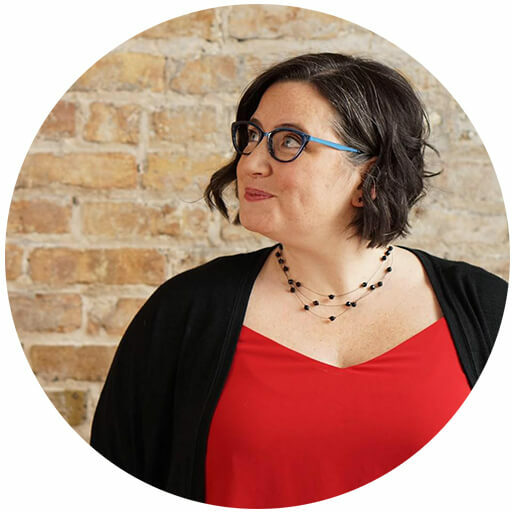 For the last year, I have been collaborating on a project that is near and dear to my heart. We have gathered over 100 ways to learn and play with Lego® and want to share these with you. We have put together an awesome resource that is sure to squash boredom, especially if you have a Lego® lover you are trying to entertain. Before I get to that, I want to share some of our favorite ways to learn with Lego®. These ideas are a great starting point to squash boredom and get your kids begging for more learning ideas. However, I think I have a resource that is even better. 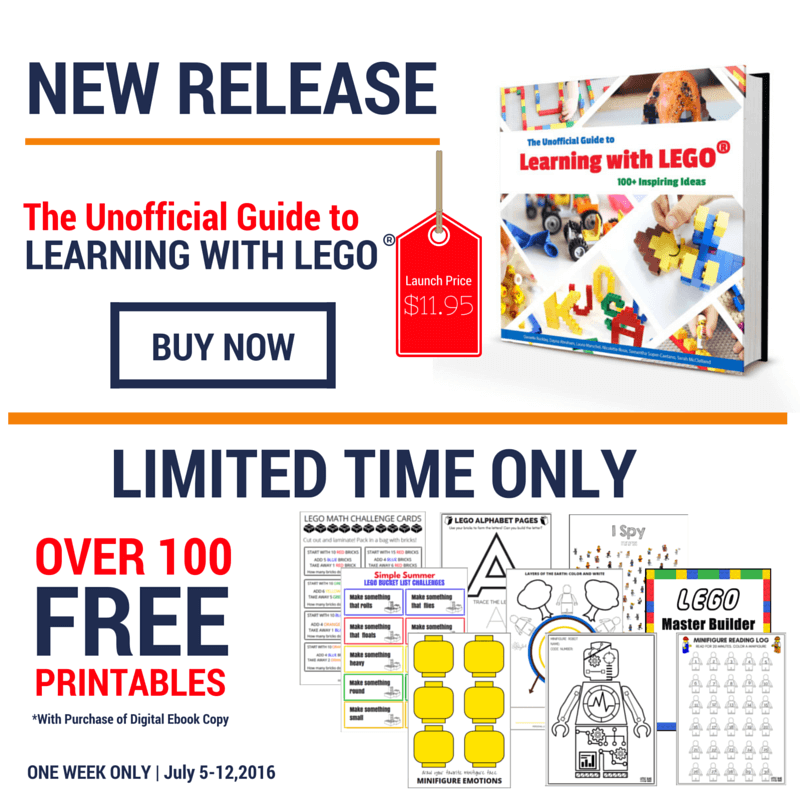 I am excited to announce our new book, The Unofficial Guide to Learning with Lego®, is full of amazing Lego learning ideas that have been tested and tried by kids all over the world. With creativity and inquiry in mind, each of these learning ideas will encourage your child to not only find a cure to boredom, but also learn something awesome in the process. We have worked to make sure that we included projects that were adaptable to all ages, skill levels and cognitive abilities. We have included projects that use Lego bricks and projects that use Duplo. We have included math, reading, writing, science, social studies, and even emotional education. 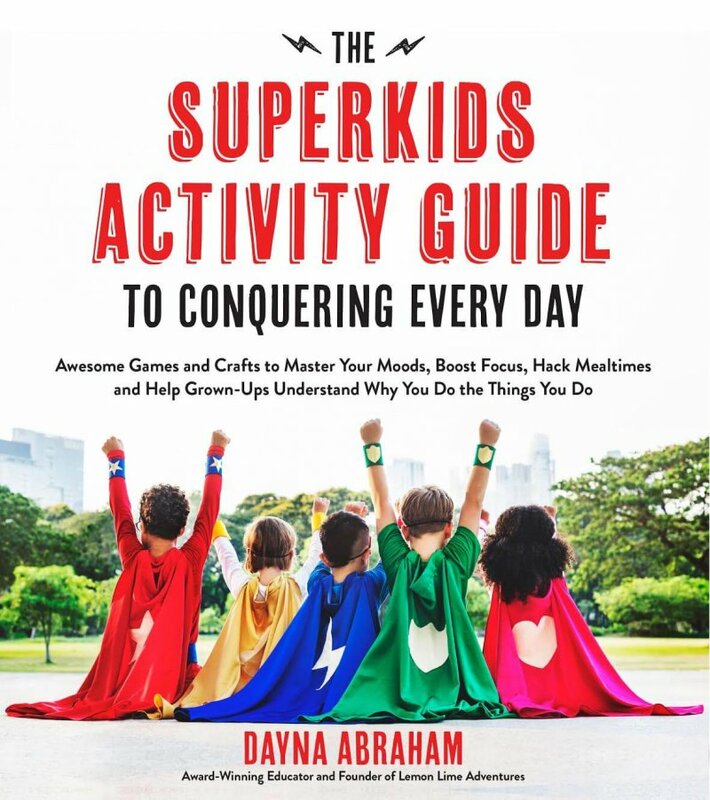 This book is full of ideas that you and your kids will be fighting over who gets to try the activities first. Some of the first families and teachers to review the book have stated that they had to fight their kids for the book, because once it came in, the book disappeared into the kids’ room along with the child. The book is laid out in an easy to read format with full color pictures that make it easy enough for you child to read. 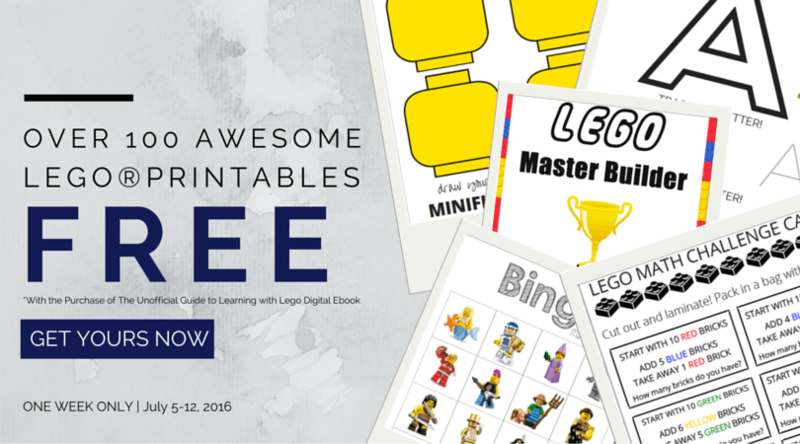 The best part is that for a very limited time, we are offering OVER 100 FREE PRINTABLES when you purchase the digital e-book. Click here to get your copy today. If you are looking for an answer to your problems of bored, frustrated children, this is your answer. 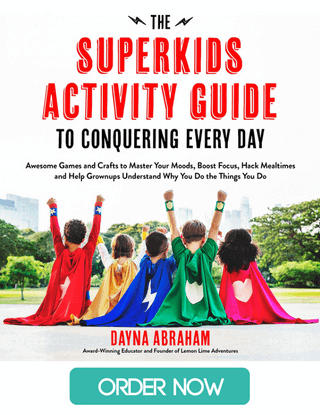 If you are looking for a resource of awesome learning activities to keep your kids wanting more, this is your solution. 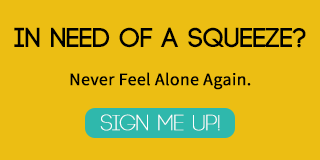 If you are looking for fun and easy ways to connect with your kids, you have found your resource. 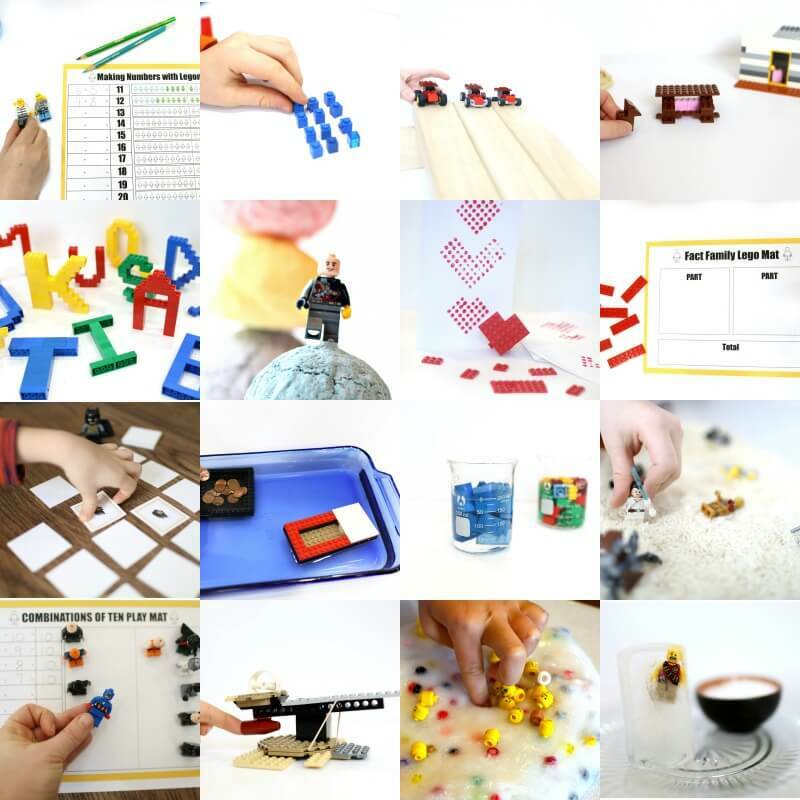 And for a limited time, you will not only get over 100 Lego Learning Ideas, you will also get over 100 MORE PRINTABLE activities and pages to encourage and engage your children in more fun learning! You can get the book as ebook, kindle and print format for your convenience. I love hearing and learning about more ways to learn with Lego! Please, don’t hesitate to comment, email, or share pictures on social media so we can celebrate awesome learning taking place and boredom being squashed. If you post on social media, you can use the hashtag #learningwithlego so we can easily spot your awesomeness! I am fascinated by this new book and printable. However, the ebooktag does not register my request to buy the book, it doesn’t work. So sorry, please email me when it is up and running, I’d love to by the book! I am so sorry to hear this. Can you email me so we can try to fix what happened. Is there another way to get (buy) the printables? I’m kicking myself I found out about this a day after the promotion. Thanks?